The Song of Unmaking Now on Nook! 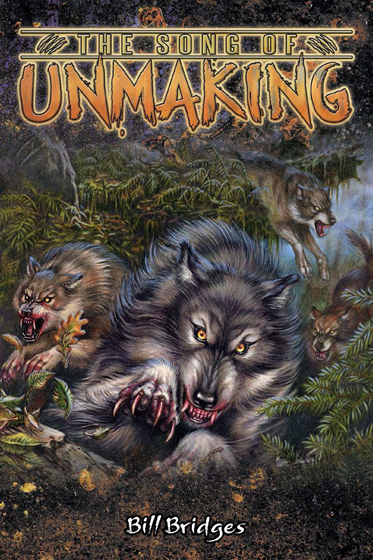 My latest Werewolf novel, The Song of Unmaking, is now available in the Barnes and Noble Nook store. You can get a PDF and print copy here (from DriveThruFiction) and a Kindle copy here (from Amazon). Onyx Path Publishing has released more of their fiction books on Kindle format. The new releases include some of my stories. • Of Predators and Prey: The Hunters Hunted II Anthology for Vampire: the Masquerade. My story — “Shut In” — is a sequel to the short fiction prelude that appeared in the original Hunters Hunted sourcebook way back in 1992. • Songs of the Sun and Moon: Tales of the Changing Breeds for Werewolf: the Apocalypse. My story — “The Way of Endings” — features a Qualmi werelynx and a Gurahl werebear. Why not check out all Kindle books from Onyx Path? Photo by Kathleen Kaufman. 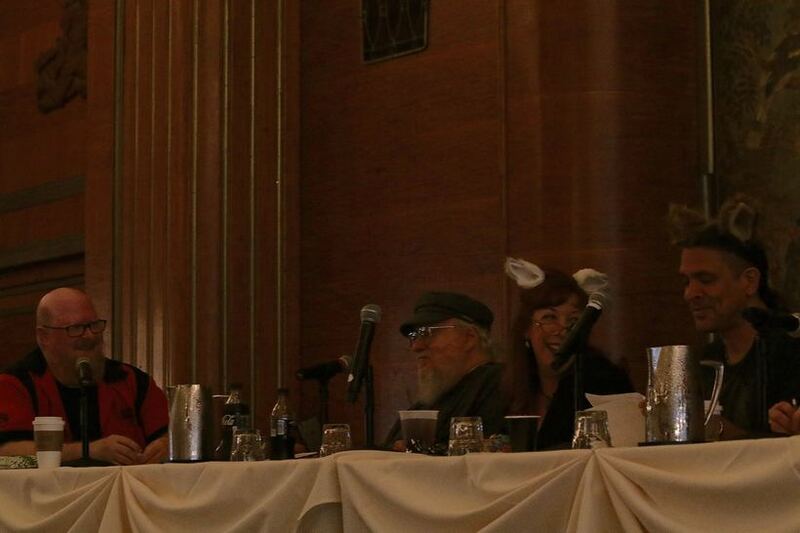 L-R: Bill Bridges, George RR Martin, Maria Alexander, Stephen Graham Jones. StokerCon2017.